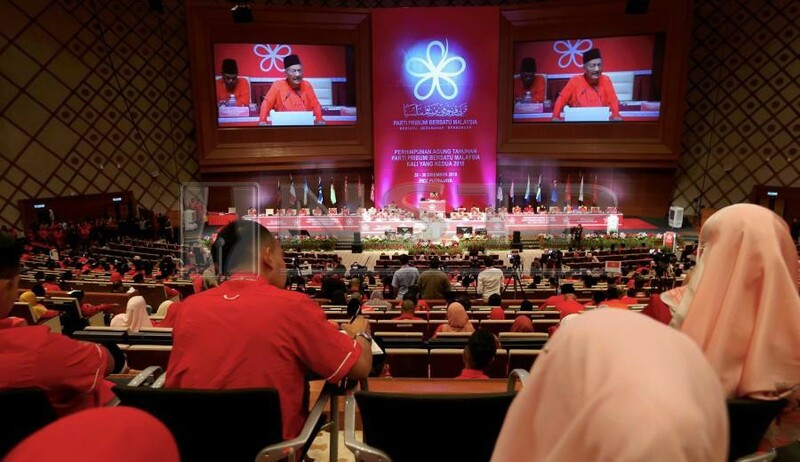 KUALA LUMPUR: The issue on the survival of Parti Pribumi Bersatu Malaysia (Bersatu), the youngest political party in the country, has been raised during its early stage of establishment, with some saying that it would buried soon after the 14th general election (GE14). With political parties springing up like mushrooms after the rain prior to GE14, dissatisfaction among the people against the Barisan Nasional (BN) government and its leaders and rifts in the Malay political landscape, Bersatu was born on September 2016. The assumption by some quarters that Bersatu will not last long proved wrong when the party, led by Tun Dr Mahathir Mohamad as its chairman and Tan Sri Muhyiddin Yassin as its president, helped to ensure victory for Pakatan Harapan (PH) and to administer the country on May 9, 2018. A political analyst from Universiti Malaysia Kelantan, Prof Datuk Abdul Halim Sidek, who had at one time predict a short-life for Bersatu, said PH’s victory in GE14 would bring huge changes in Bersatu’s survival. Speaking to Bernama, he said Bersatu had changed, from being regarded only as a splinter party to a ruling party. “The chairman is also appointed the prime minister. They are in the government and have the advantage because (some of) the key ministries are also helmed by its (Bersatu) members, so it makes them more appealing for the people,” he said. Abdul Halim said Bersatu’s survival would be uncertain had PH lost in GE14. Regarding Bersatu as being on the right track to become stronger, he said it, however, was not the only alternative party for the Malays as UMNO still had a strong grassroots support, despite many of its leaders having left the party. He said Bersatu had to strengthen its internal structure, as well as increase its membership.